Three BC students were chosen to participate in the 2018 SCVA Honor Choir at the University of Redlands. 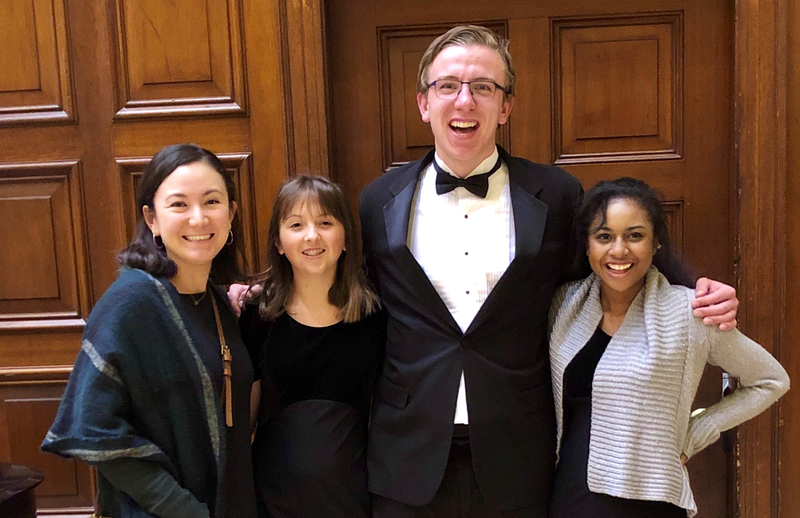 Congratulations to our BC choir students, Sam Skarin (12th), Michelle Mumia (12th), and Kate Johnson (9th) for being selected to participate in the annual Southern California Vocal Association Honor Choirs 2018 hosted at University of Redlands! As previous years, the students got to work with choir students from all across the Southern California area under the direction of amazing guest conductors and had a growing experience as musicians.